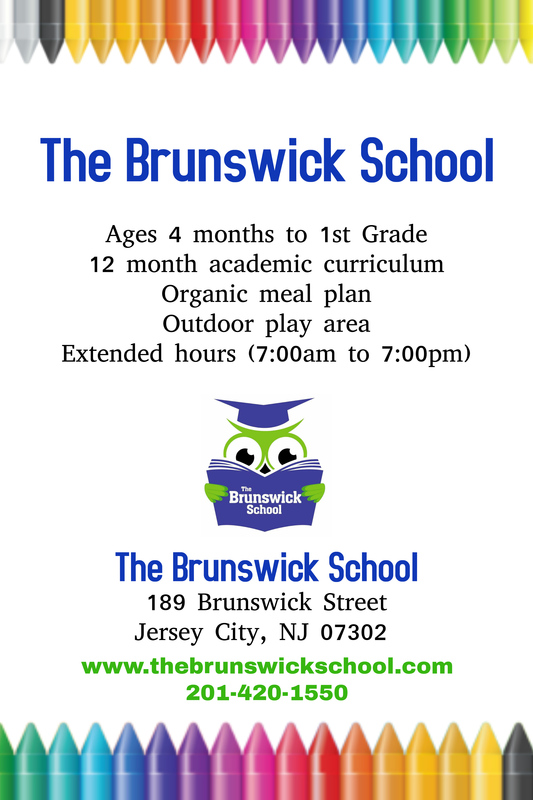 Every Tuesday, for the month of February from 3p – 5p. 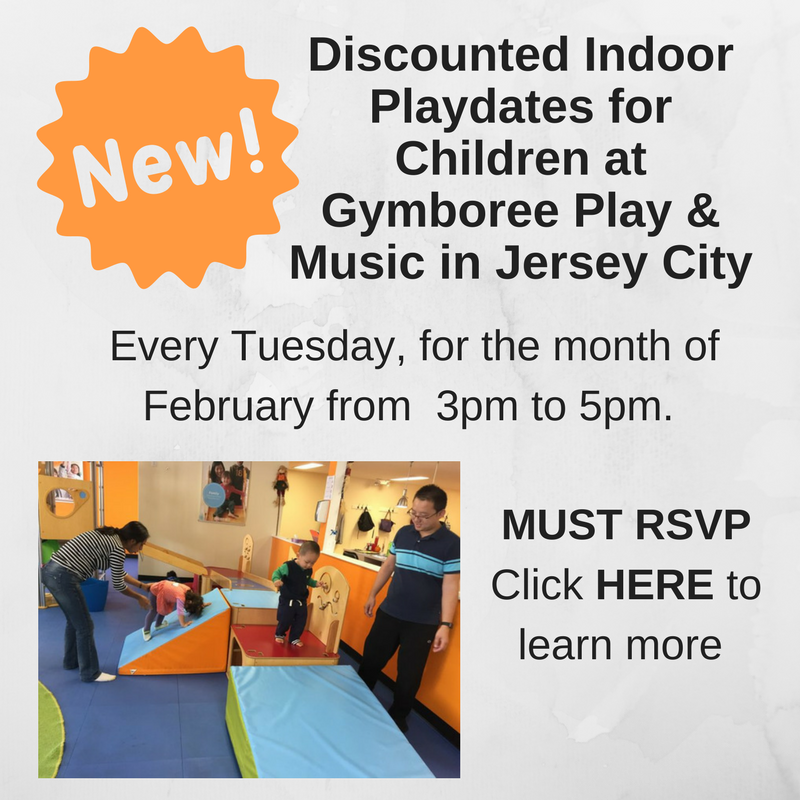 (2/6, 2/13, 2/20, 2/27), indoor play space Gymboree of Jersey City is offering a special discounted price to our members- $10 for an hour of play! Wow!! Spending time with your little one playing, singing, and getting active is so critical, especially at the toddler stage. Your child is growing quickly, absorbing everything around them, and learning to deal with socialization, language, and emotions for the very first time. 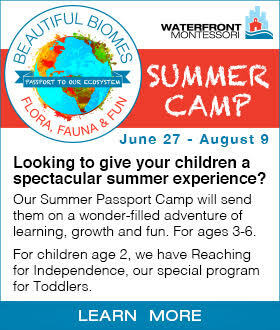 You want a safe and positive environment for your little one to explore and grow. 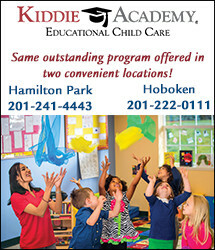 With the cold weather, going to the park or the playground can be a little challenging. 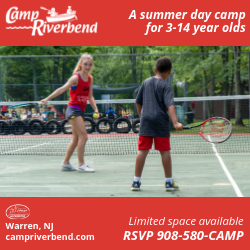 There are a ton of playspaces in the area to choose from, so it’s hard to commit- that’s why we invite you to take advantage of this special opportunity! Originally founded in California (by a mom!!) in 1976, Gymboree has been developing it’s program and facility to cater to babies, toddlers, preschoolers, and kindergardeners (0-5 years) for over 40 years. 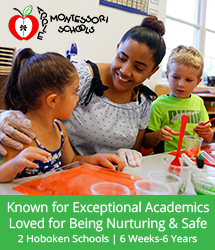 Their program has developed in over 700 countries, making them a global leader in early childhood education. 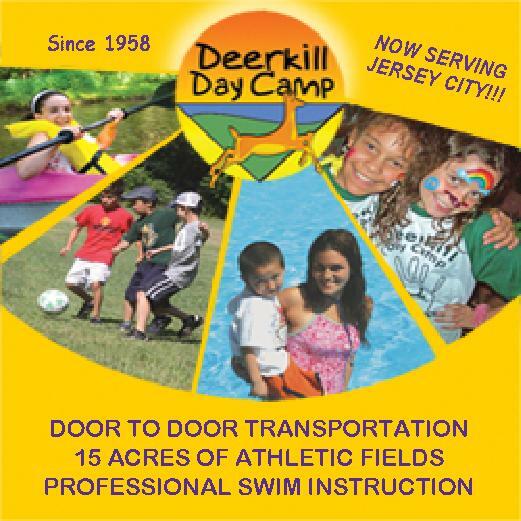 Their classes has been specifically designed to help you teach your child develop their cognitive, social-emotional, and physical/motor skills, all while having fun! Hi, what’s the age limit for this? My daughter’s almost 4 years old. And we don’t have to be a Gymboree Member? Thanks! Apologies for the delay in getting back. 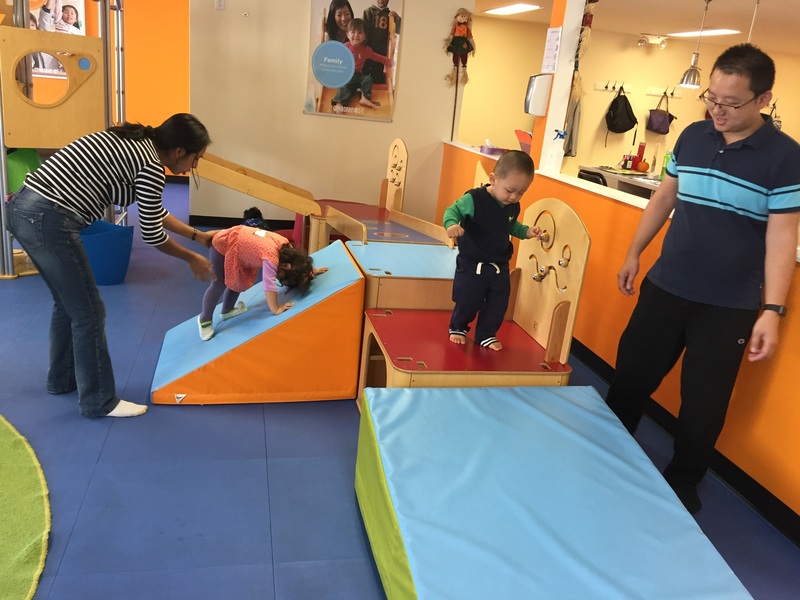 For this play time, you do not have to be the member of Gymboree .